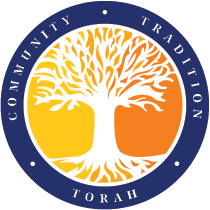 Join us for informal social gatherings, activities and social events that are educational, recreational, and beneficial to Adath and the surrounding community. Some events are sponsored together with Adath’s Women’s League. Bicycling, golf outing, and bowling. The Men’s Club is currently organized around an executive committee: Allen Cohen, Scott Dubin, Jay Ganzman, Ron Gordon, Jonathan Miller, and Michael Weiner. Contact anyone on the committee or adathbrotherhood@gmail.com to offer suggestions for activities, to participate, and to get on our e-mail list. We want your ideas and your help. Get to know your fellow congregants better while helping to your synagogue community.